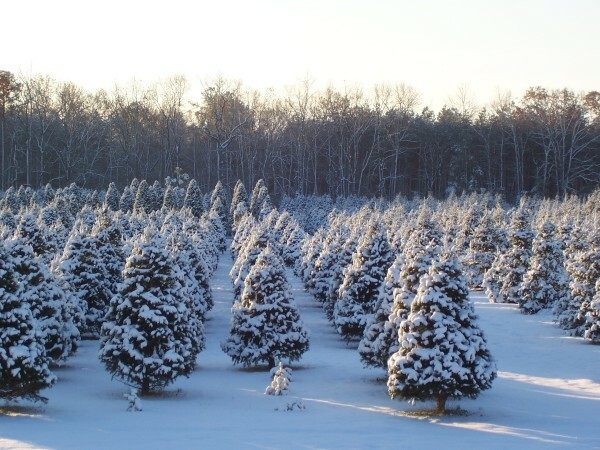 Once the snow falls and temperatures drop, many people head indoors and cities go into hibernation. 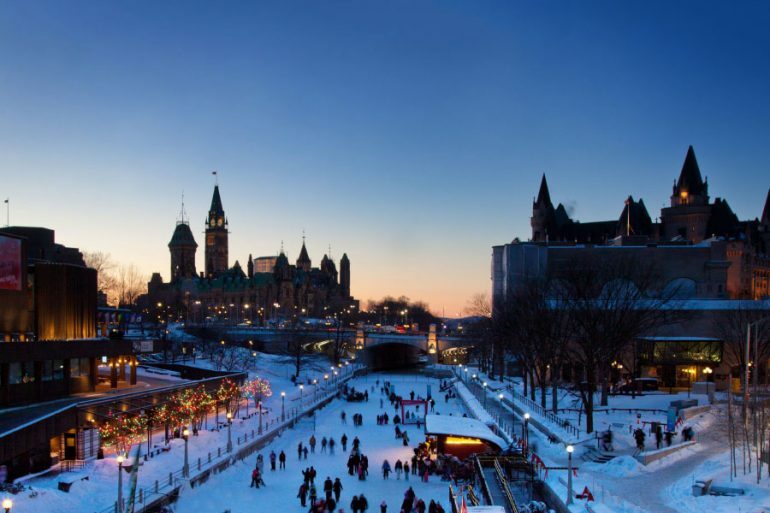 But in Ottawa, the winter is when the city shines at its brightest – thanks to a popular festival known as Winterlude. Natalie said the many activities have been designed to highlight the Canadian culture and climate. 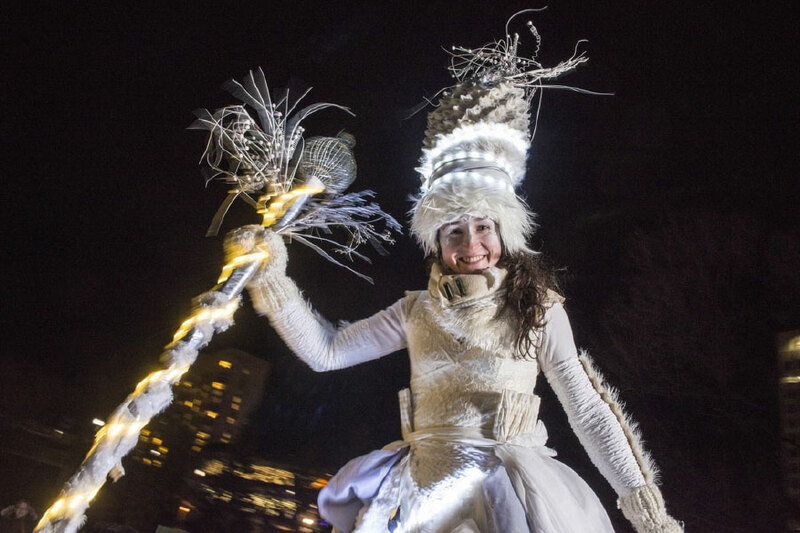 All of the traditional winter and outdoor family activities will be on the schedule this year, but even more have been added. 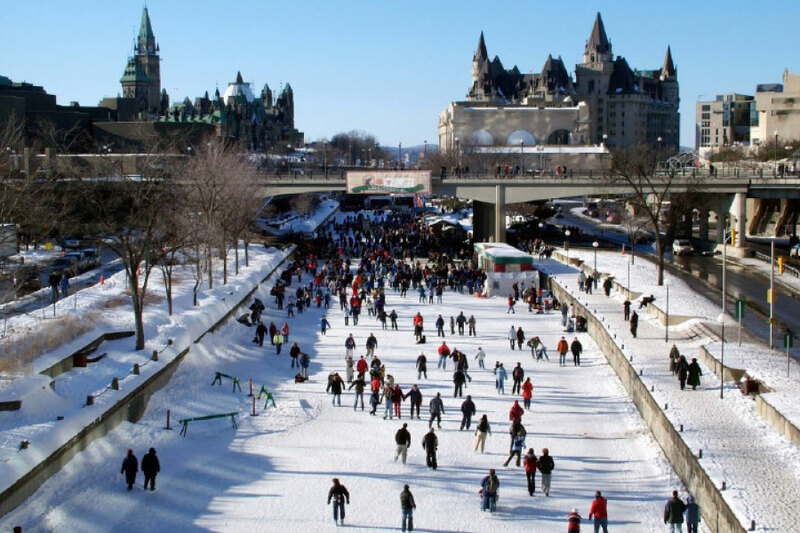 The main locations for those events include the Jacques-Cartier Park in Gatineau, Confederation Park, including Marion Dewar Plaza, and Lansdowne Park in Ottawa, plus the infamous Rideau Canal Skateway, known as the world’s largest skating rink. 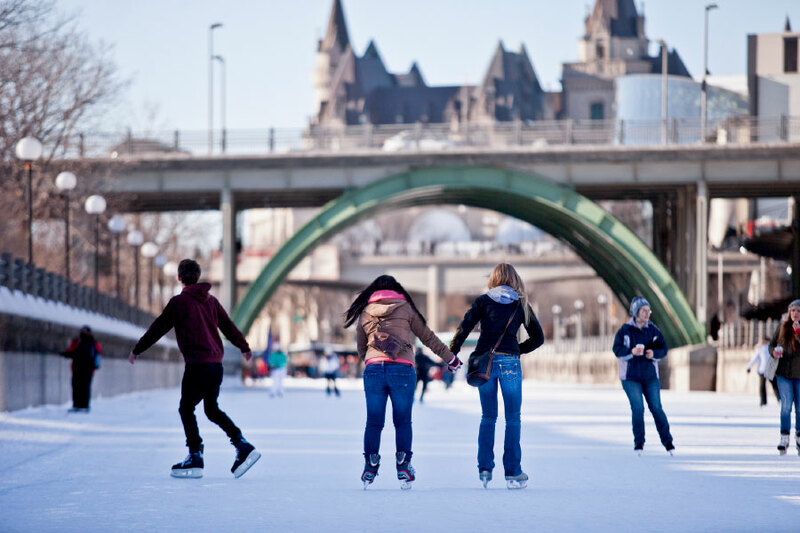 Measuring 7.8 kilometres, the rink runs through the heart of downtown Ottawa with vendors along the sides, where you can find skate rentals and hot chocolate. 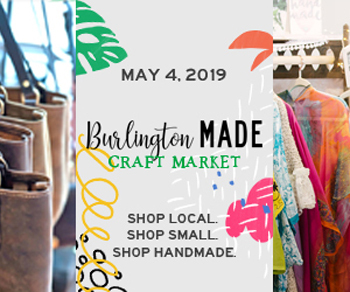 Even the world-famous BeaverTails® pastries will be sold. 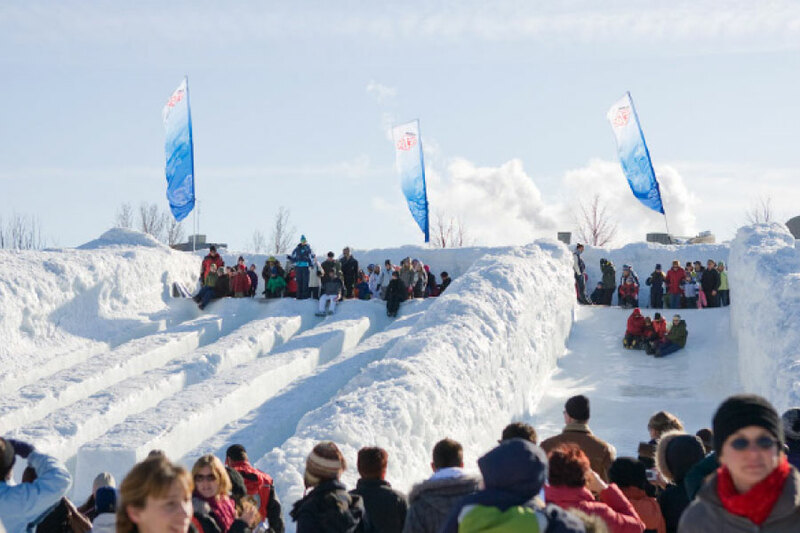 the biggest draw of Winterlude has continued to be the ice carving competition. Talented artists from around the world turn blocks of ice into works of art right in front of your eyes. This year, 10 countries will participate, including Canada, Russia, Japan, Philippines, Mauritius, Mexico, France, and Poland. A group of aerial acrobats from Haut-Vol Productions will perform circus-style acts that include high-flying acrobatics and diving productions. The acts will be held on various Sundays throughout the festival. 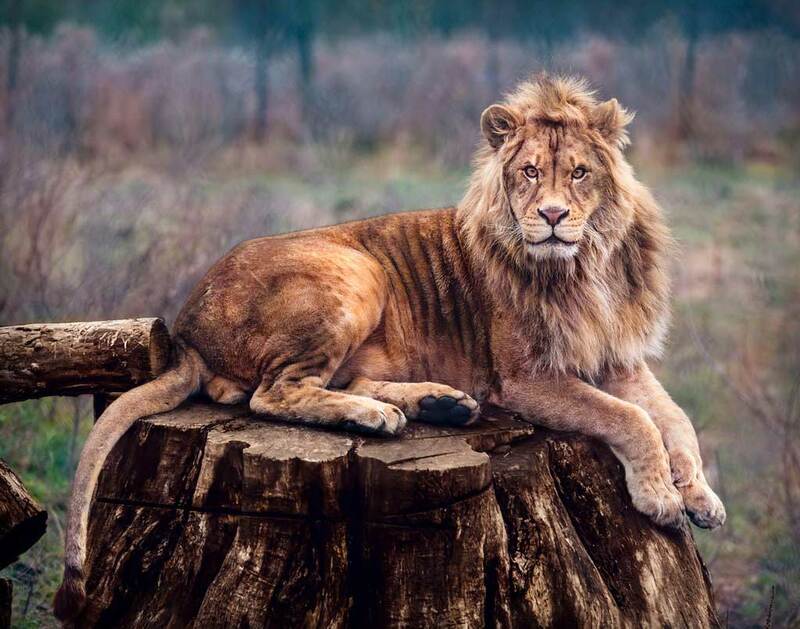 If you’ve watched a Cirque du Soleil show, you will have experienced their exceptional talents as the team creates and performs about 10 acts a year for Cirque du Soleil and Cirque Éloize.